Dealing with dark underarms? Or do you need to lighten your acne spots? Whatever your whitening goal is, we’ve got the ultimate treatment guide for you. 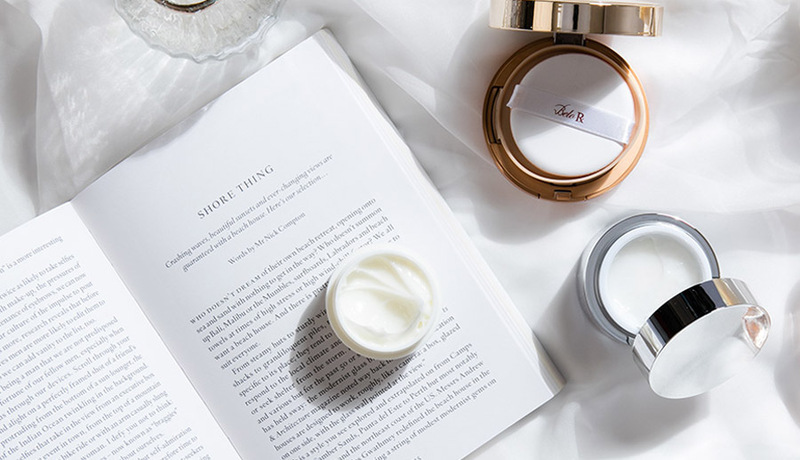 We’re going to cut to the chase: The best way to score glowing skin all over is to combine internal (IV drips and injections) and external (scrubs and bleaches) treatments with topical creams. “Many patients come in and think they can get lighter skin by simply taking whitening pills, but the success rate for that is low,” says Dr. Joey Muñoz, associate physician at the Belo Medical Group Greenbelt. “Since your body only absorbs about 25 percent of the capsule’s nutrients, relying on that alone won’t give you the results you want,” she explains. Check out the list of Belo’s most popular (and effective!) whitening treatments below. How It Works:If you want results fast, the experts at the Belo Medical Group recommend that you come in for a consult so they can create a customized whitening program for you. “Here, we combine several whitening treatments, including injections, body lotions, orally-taken capsules, and IV drips, which make the lightening process more effective and faster, since you do all the treatments in a month,” says Dr. Muñoz. How It Works: The luxurious body scrub combines sea salt and sugar to remove dead skin cells, without leaving the skin dry and flaky. The bleaching agent, which is applied after the body scrub, is made of grape seed extract, AHA, and licorice, to brighten as it nourishes your skin. How It Works: Feeling kili-kili conscious is actually one of the top beauty insecurities of women in the Philippines. This targeted treatment injects a mix of whitening solutions and vitamins, breaking down the skin pigments and speeding up the lightening process in problem areas like the underarms. Dr. Muñoz recommends combining it with topical creams for best results. How It Works:There’s a reason why this super potent drip, which mixes Glutathione, Alpha Lipoic Acid, and Ascorbic acid, is a celeb favorite and the most popular whitening treatment at Belo clinics. The beauty cocktail boosts the immune system, fights aging, and detoxifies the body—all while lightening the skin. Best part? It only takes 10 minutes. 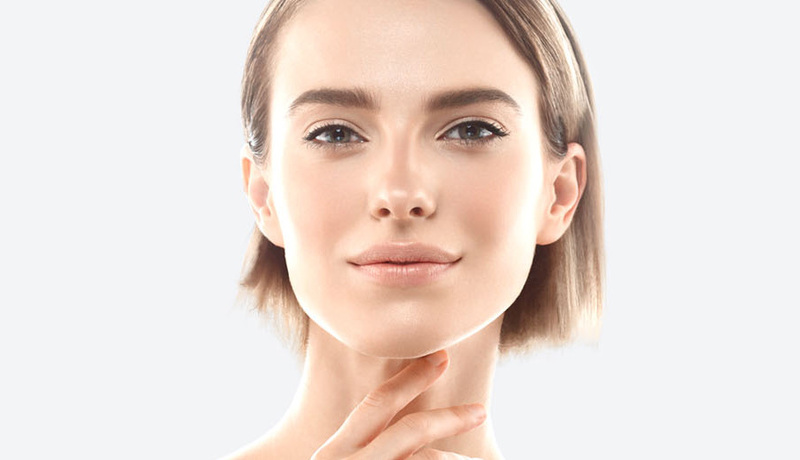 How It Works: This high-end, pressurized exfoliation treatment uses a wand with an oxygen tip to smoothen the skin, while infusing it with a cocktail of serums to speed up the whitening process. “Most clients have it done every two weeks, and combine the treatment with the Belo Body Scrub and orally-taken whitening capsules for best results,” says Dr. Muñoz. Want your own customized program for whiter skin? Call 819-BELO or click here to schedule an appointment.